Here is a look at what's been going on in the Internet Marketing world this week. Yahoo! seems to be focusing on their own PPC revenue generation while Google looks to improve service levels. Lots to read! In an effort to improve search results, Yahoo! 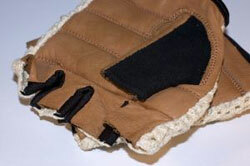 has launched the “More Sponsors” pilot program. 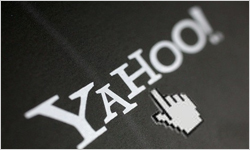 The program adds links at the bottom of search results on Yahoo!, offering the ability to view more Sponsored Search ads related to their original search query. I for one don’t see how this improves the quality of their search results. I guess time will tell! I’ve always enjoyed watching the social media platforms battle it out for traffic, advertising dollars and service offerings. The latest statistics presented at the Forrester’s Marketing Forum however from a slightly different perspective. The big question was, “Who has the biggest Word of Mouth footprint?” It’s a great read and I was even a little surprised by some of the results! It’s strange to think that it’s been only 5 years since Google purchased Urchin and turned it into what we now know today as Google Analytics, but it has! The platform has grown by leaps and bounds in that time. As I think about the short time that it took to get to where it is now, I’m excited to see where it will be in another 5 years! 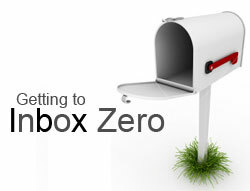 Online Innovation	How To Get Your Email Inbox To ZERO!